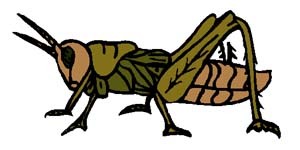 The Cricket sound should auto play. If it doesn't, click the button above. Cricket Sounds is another waste of time created by Ryan Jones. Ryan also runs Fail Pictures.